Setting up a Member Login allows you to gain access to Member Online Services. Once logged in, you can make a payment, reserve a tennis court and view and/or update your account information using your computer or mobile device. 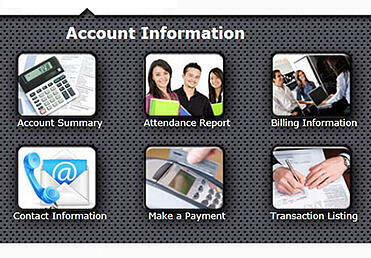 Billing Information – View which autopay account you have set up. Contact Information – Update your contact information (If changing email see Perkville FAQ below). Reserve a Tennis Court – Learn more on our Tennis page. 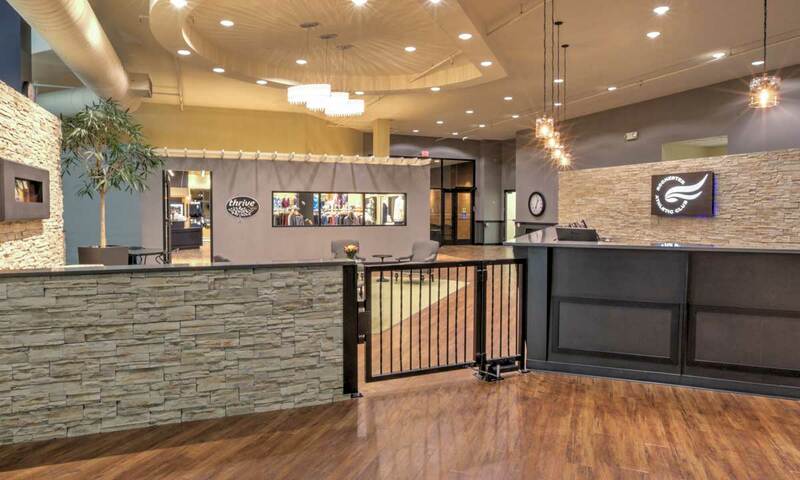 Reservation Report – View any court or massage reservations that you have set up. Series Sales – View usage of currently active (or past) packages of services you have purchased. For recently new members, this email was set at joining time. If your email address has not been set up in our club computer system, or you do not know what email is set up, stop in or call the Business Office at (507) 287-9316 or (507) 287-9315 during Business Office hours (Monday-Friday 8:00 am - 5:00 pm). On a desktop or laptop computer hover over “Member Login” button in the upper right hand corner of any webpage and then select "Log Into My Account". It will open a new tab in your browser and you can easily click back and forth with the current tab to display and follow the directions below. Note that it is generally easier to use Member Online Services on devices with larger screens. On a mobile device it can be found by selecting “I want to…” at the top of the screen and then selecting the option to “Log Into Member Account.” The login screen can be expanded or minimized on a touch screen. An email will be sent to that address within about a minute.It will contain your new login information. If I change my current email, do I need to update it for Perkville? Yes, if you change your current email you will need to have your existing Perkville account updated as well. This is so that your current RAC Perks points are transferred, and so that you can continue receiving future points. To do this update for Perkville you will need to contact the Perkville Administrator. Include your name and updated email address in the email and let them know that you have updated your club computer system account email.